Get into the holiday season with this book study. My third graders this year struggled with literal and nonliteral meanings. 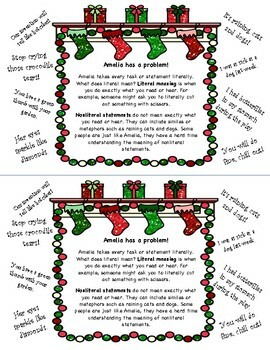 So, my go to book to teach the meanings is Amelia Bedelia. To further the book study, I added a sequencing review and writing prompt. 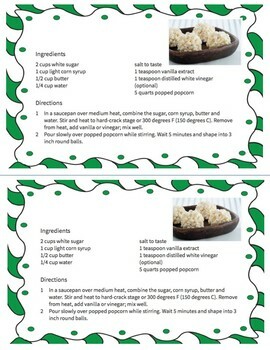 Students will have a take home recipe to try with their parents to experience the taste of popcorn balls. 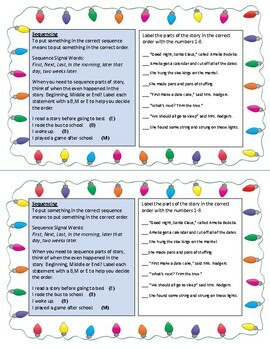 This activity will also work well at your small group table or at a literacy center. I created this mini-book to help with making copies. 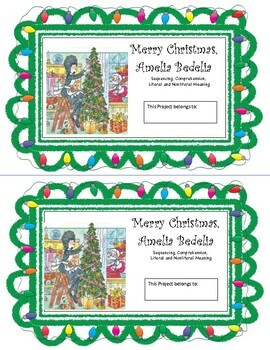 Stable the left side of the packet then cut in half, and each set makes two copies.